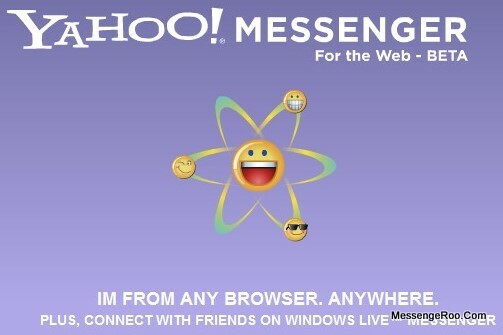 Personally, I don’t have any experience relating with this issue, but due to may of my reader blog reported that whenever their Yahoo Messenger upgraded to the version 11.5, they noticed that the Emoticons seem to be not working. Whenever they try to send the Emoticons from Emoticons list, the emoticons didn’t appears. On the other hand, if someone send them a message with emoticons, it still worked. 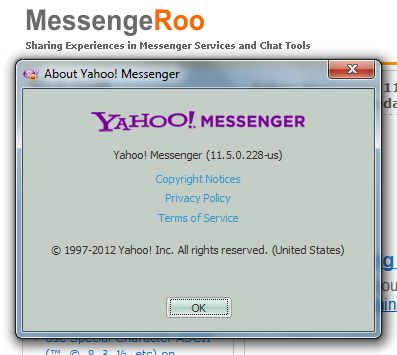 Although this is seems to be a bad news, that according to ymessengerblog.com, we had to say good bye to Yahoo Web Messenger at webmessenger.yahoo.com by November 1, 2011. So prepare for your self. 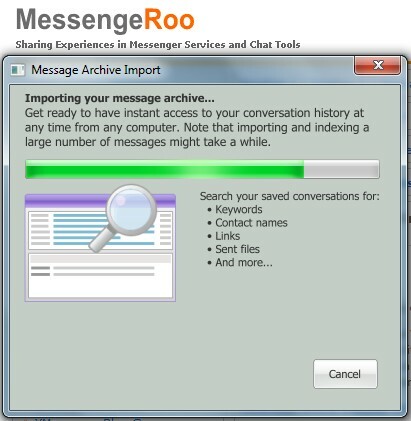 Yet, this farewell of Yahoo Messenger on the “Web” is not actually the death of YM Web Messenger in the term that you no longer able to access your YM via web browser. 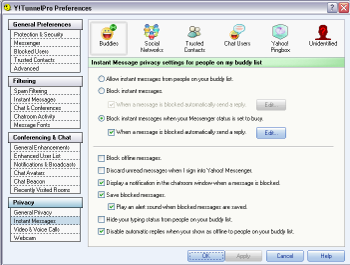 It because you still able to chat with your friends through Yahoo Messenger in Yahoo Mail, or even uses another third party Yahoo Messenger like Meebo.com or eBuddy.com. Actually, we been informed by Chet Simpson (seem to be the developer of Y!Tunnel Pro), that on July 13, YTunnel Pro had a free version that ready to be used for anyone in non commercial usage. We had already mentioned before that we do not share about YTunnel due to this “extension advanced Yahoo Messenger Client” is not available for free, but right now, the owners seems to changed their mind. (V2.5 is our current stable release) and provides support for Messenger 11. Why we do not write this article on the day we got news that Y Tunnel was free? It because we need to re-assured that this “free version” of Y!Tunnel is not “merely” a short period promotion (a kind of advertisement). If you familiar with 3rd Party Yahoo Chat Client, you might noticed one feature that usually missed in YM Chat Client: The Conference Feature. Yes, even though you can join Chat Room, using Voice Chat Room even can get Boot Protection or View a Webcam, you still not capable to join or create Conference Room. 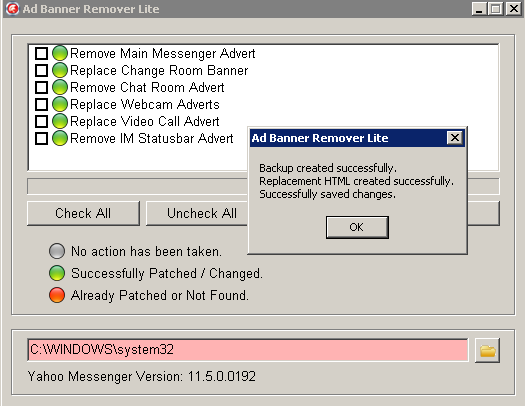 One reason why there is no Conference Room in many Yahoo Chat Client, might be because the Anti Boot Protection reason. We knew that an invitation such as join a Conference can be used as a Flooding Boot Invitation. By disabling this option, you’ll protect from this kind of Conference Bots Attach. 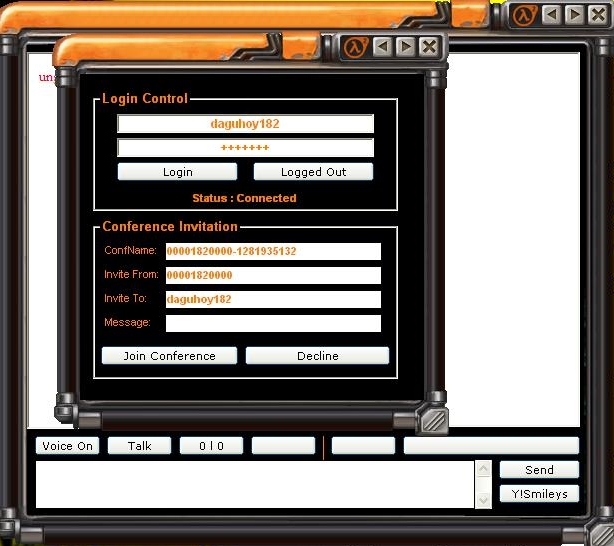 The One that we wanna share with you (we got this from viprasys.org), is the Chat Client specially designed for Conference purpose. It been named as Conference Chat Client 5.0 by HamidiGGy. Of course you need a Yahoo Account to use this Conference Chat Client, just like you use Yahoo Messenger Chat Client for Room or its Official Client. You need your password and also need username.